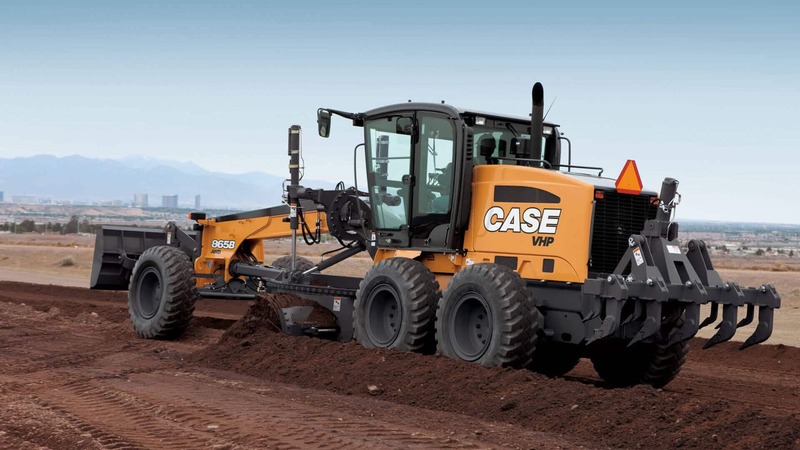 The 800 series motor graders are built with a powerful engine and rugged A-frame that provides plenty of stability. Industry-leading flip-up rear hood, best-in-class serviceability, and outstanding visibility combine to make the CASE 865B motor grader both easy to maintain and extremely durable. The multi-radius involuted moldboard design offers better fuel economy and increases productivity. 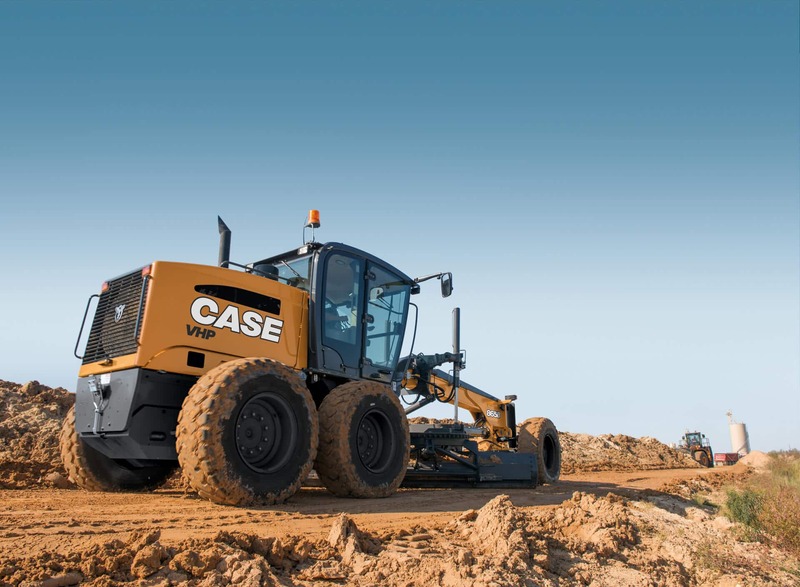 The CASE 865B motor grader is now available in all wheel drive to increase efficiency in both wet and muddy conditions. AWD improves tractive performance, excellent steering and side draft control in the worst underfoot conditions such as snow, mud and sand. Get easy access to the engine and perform daily maintenance checkpoints with the friendly flip-up hood. Reaching the fill port or grease zerks is simple with ground-level access including our exclusive fuel fill with lockable cap.